Thank you for visiting our web site. 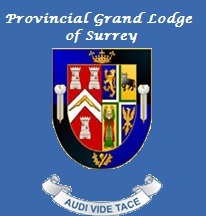 If you are interested in the history of Freemasonry, or the social and sports events it offers or the many charitable aspects of the organisation then Freemasonry in Surrey really does have something to offer, to men from all walks of life. A very warm welcome awaits you at Old Palace Lodge. If you feel that you have the qualities that make a good Mason contact us for more information or for an informal discussion please email us at: info@oldpalace.org.uk . To find out how to become a mason please visit the UGLE Website; We welcome people from all ethnic origins and religions with different social and economic backgrounds. The only requisite we have is that people are of integrity, honest, just, who believe in a Supreme Being and who practice that finest civil duty - Charity. You maybe unaware that we are the second biggest charitable givers after the National Lottery. Last year Freemasons gave £30 million most from our own efforts rather than street collections and other external fundraising. Because we do not seek thanks and reward not many people are aware of this. We are the people that provide teddies for children going into surgery, to comfort them at that difficult moment. 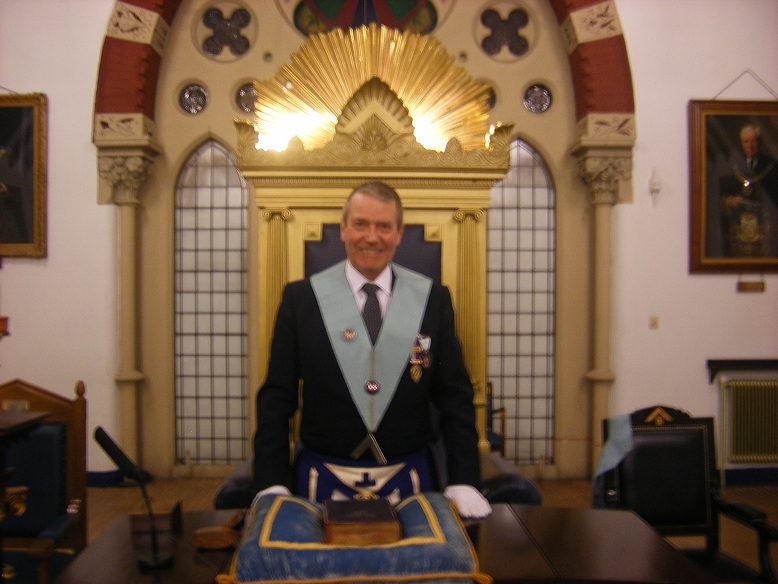 We are a non-political and non-religious organisation and due to the vast divisions in society created by differing opinions on these two subjects, the discussion of either are strictly forbidden within a Masonic Lodge.